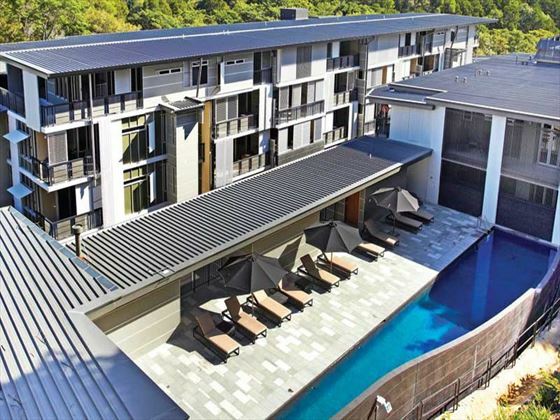 A charming resort of self-contained luxury apartments, Outrigger Little Hastings Street Resort & Spa is an eco-designed complex in Noosa. 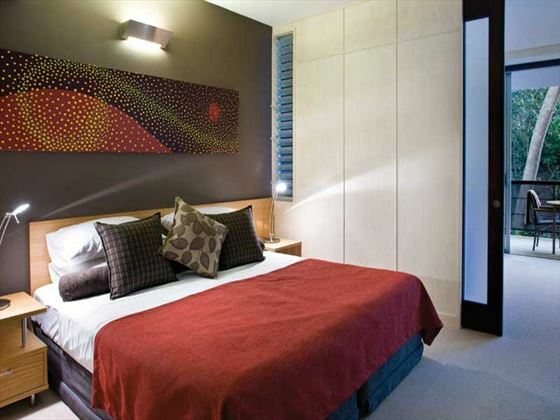 Offering guests beautiful views of the resort village grounds and the beautiful Noosa National Park, this is the perfect combination of style fused with natural beauty. 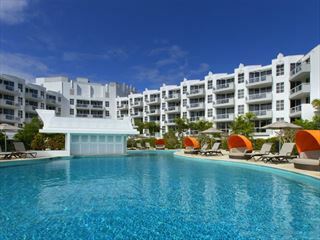 The village-style setting and friendly staff provide a welcome ambience that’s ideal for family getaways or relaxed couples breaks; make the most of the on-site spa for indulgent treatments or lounge by the pool and soak up the sunshine. 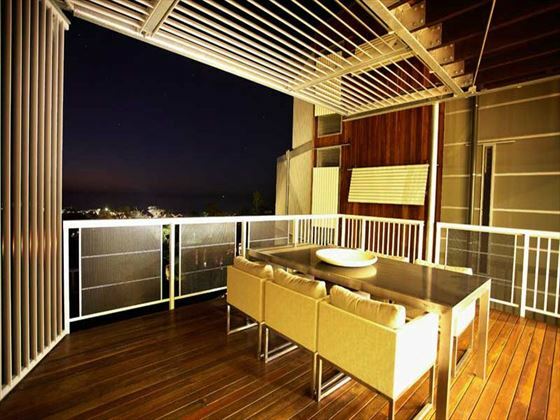 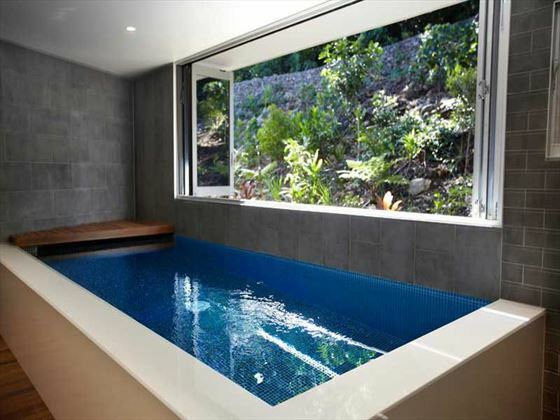 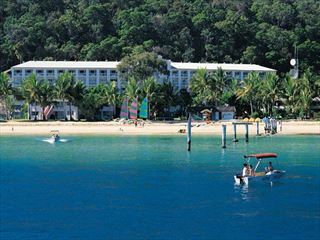 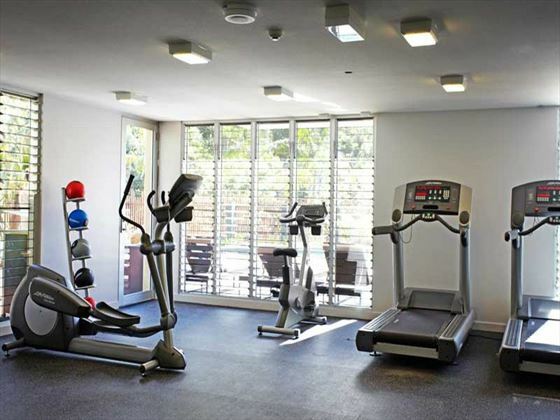 The resort is situated in the heart of Noosa, moments from the picturesque Noose National Park. 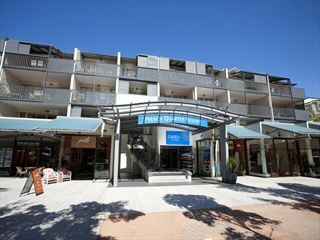 While there are no facilities specifically for children, the resort does welcome families and offers apartments to suit larger groups.